Almost every one of us has a dream of buying a car. But buying a car is not enough. We also must take care of it very precisely so that it can deliver us with the best performance and give us service for the longest time. Ford cars are reasonable and it will provide you with satisfactory performance. There are several fluids associated with the car. 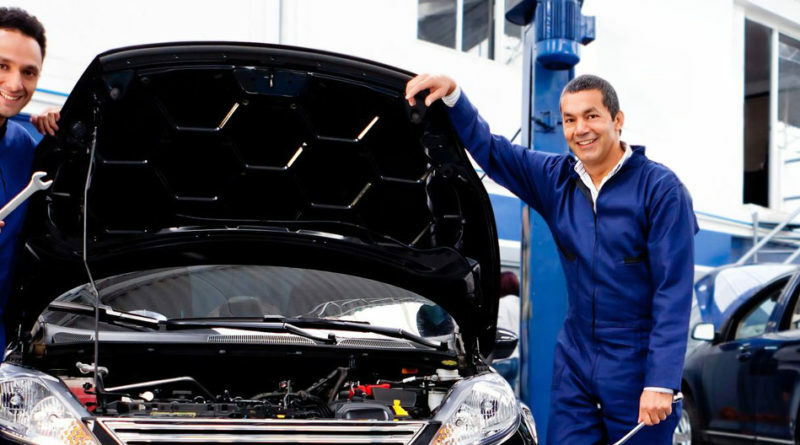 Here, we are going to discuss how to manage the Different fluids and filters of your Ford car. 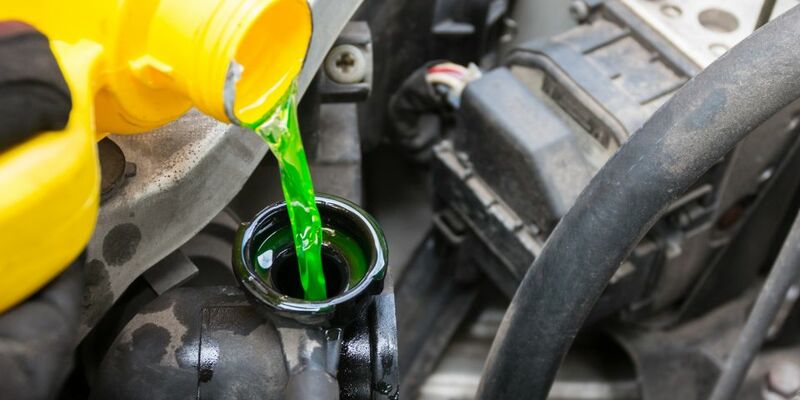 When it comes to the maintenance of the fluids of the cars, engine oil is very significant. 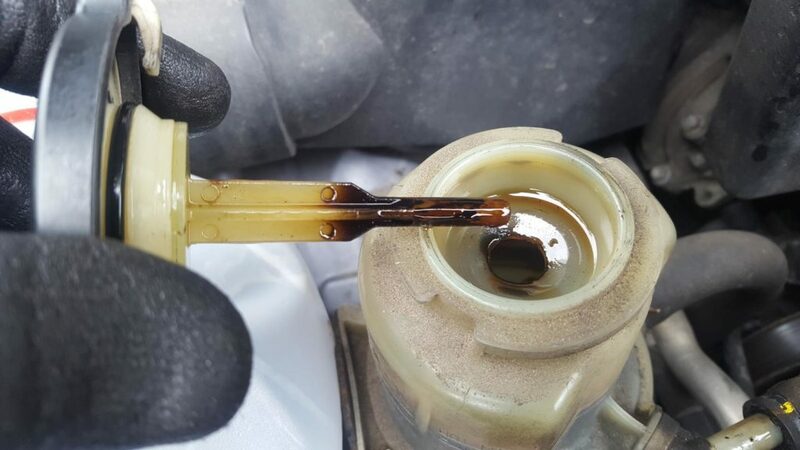 To get the best idea about the engine oil, remove the dipstick first and then wipe it out. After that, insert it and get the clean rid and take care of it accordingly. Do not forget to change the engine oil when required. Near the radiator, you will find a plastic container. If you can see that the liquid is beneath the minimum line, fill it up with the mixture of water and antifreeze in the ratio of 50/50. Close to the firewall, there lays a tank at the base of the windshield. The level of the fluid must stay between the maximum and minimum level. Then it will be considered as ‘good to go’. If the reservoir is clear; here also you will find the minimum and maximum line. Fill it up if the level is low. But also make sure of the fact that there is no leakage on the reservoir and also check that the brake pads are wearing out or not. 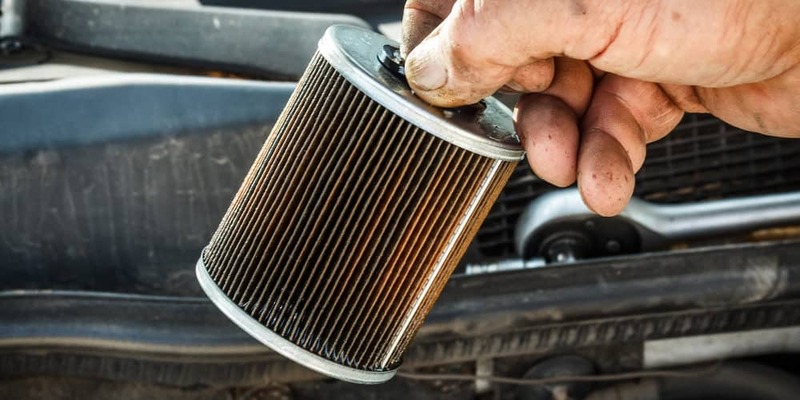 The filters are also a very substantial part to be maintained if you want your car to provide you with the best performance. Let’s talk about how to maintain the different filters of your Ford car. If the air filter is clogged, it will be hard for your car to perform properly. So, if you see any problem in your ford car, make sure to change your air filter as soon as possible. 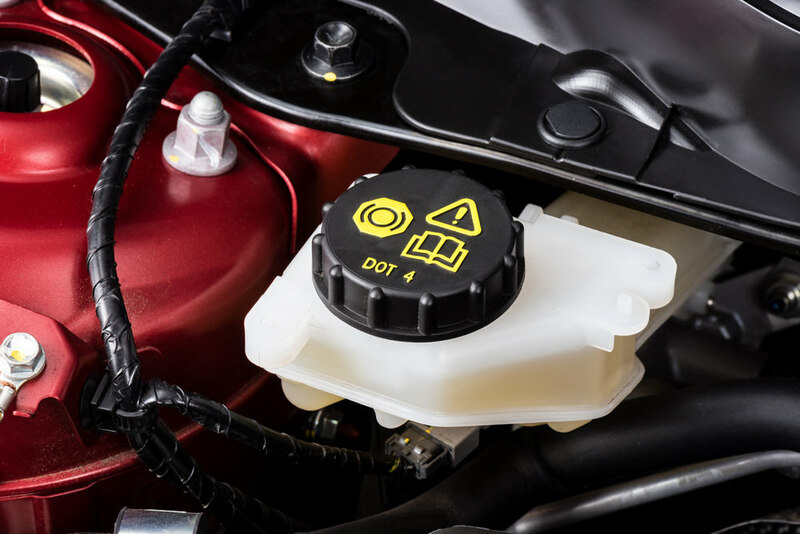 Your engine will not run or will behave roughly if the fuel filter of the engine is clogged. If your Ford car completes the lap of 15,000 to 30,000 miles, it is recommended to change your fuel filter. So, here are ways to manage the fuels and filters of your Ford car. Also, try to make your Ford car clean by using Ford car detailing treatments. The Best Way to Keep Your Car Looking AS Good As New.